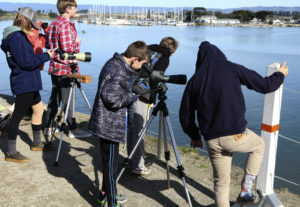 Santa Cruz Sentinel, 1/23/18, “Scientist gets some help from fifth graders,” by Katie Brown. 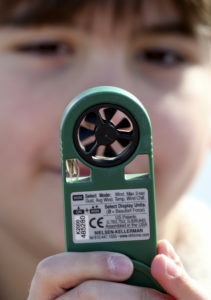 Photos by Shmuel Thaler. 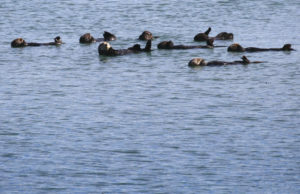 MOSS LANDING — As a gang of bachelor sea otters glide through the gentle curves of Moss Landing, fifth graders from Mount Madonna School in Watsonville were there to help scientists from the Sea Otter Savvy program track the otters every move. 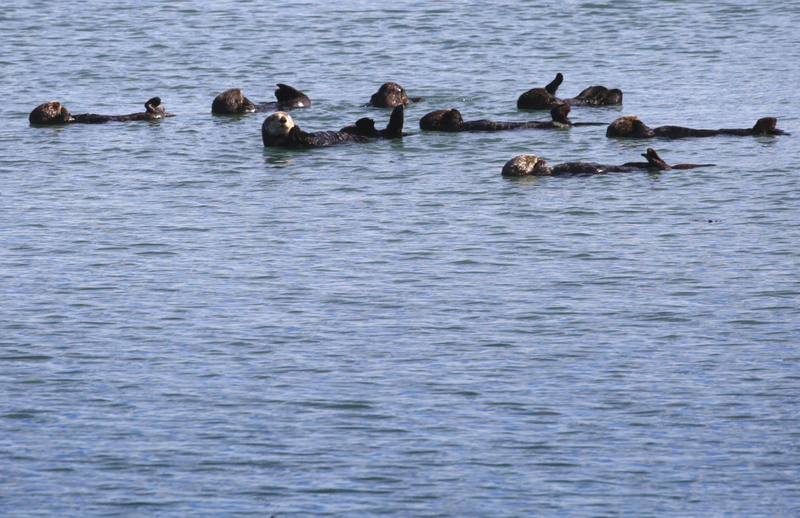 “Our goals are pretty small and simple and that’s to reduce human caused disturbance to sea otters, but how we wanna do that is by collaborating,” said Gena Bentall. 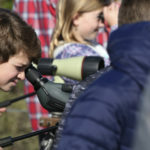 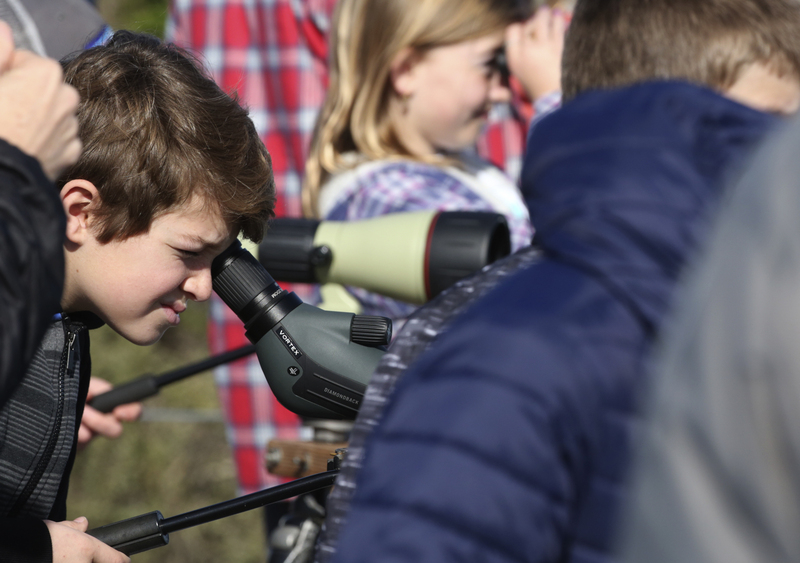 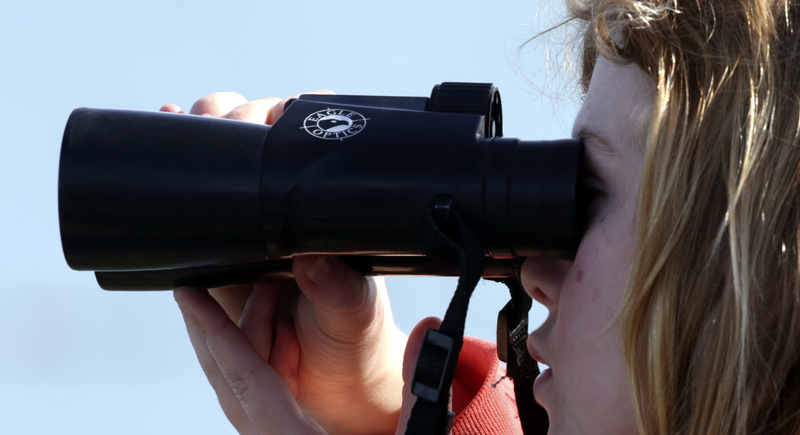 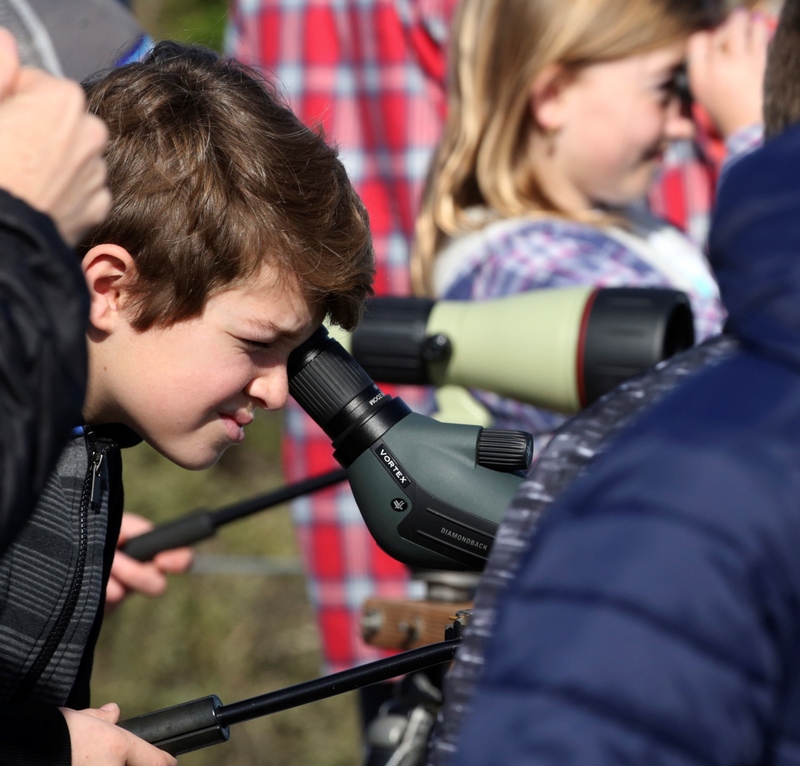 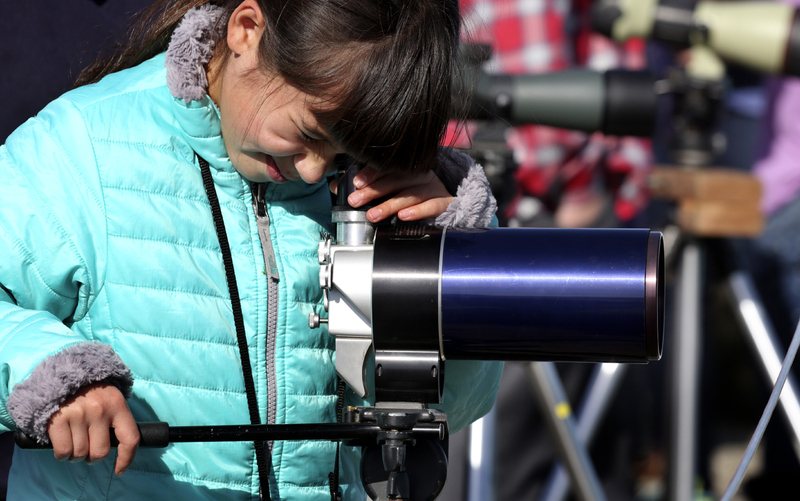 Peering through telescopes, recording weather conditions and scribbling down data, students log who and what comes into contact with the sea otters. 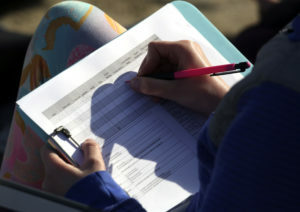 As part of a year-long environmental project, students voted to study how humans are impacting one of Monterey Bay’s most iconic resident, the Southern sea otter. 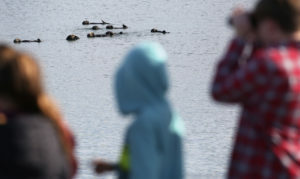 “We’ve been studying the otters and they’re kind of helping us to understand what’s happening with the Earth” said Eden Fisher, a fifth grader at the school. The students are the youngest citizen scientists to help Sea Otter Savvy collect data on interactions between humans recreating and otters relaxing where the mouth of Elkhorn Slough’s protected wetland meets Moss Landing’s Harbor.